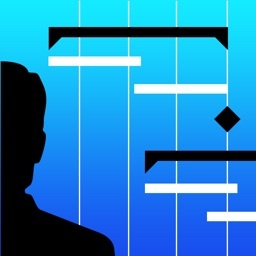 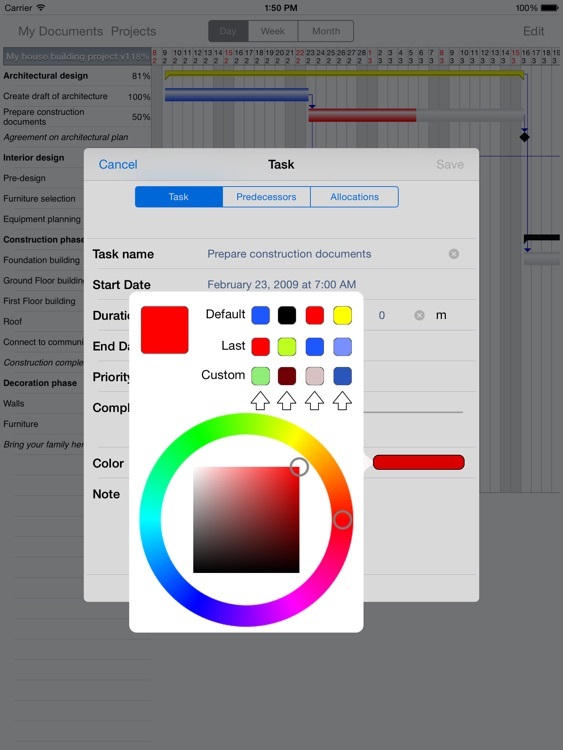 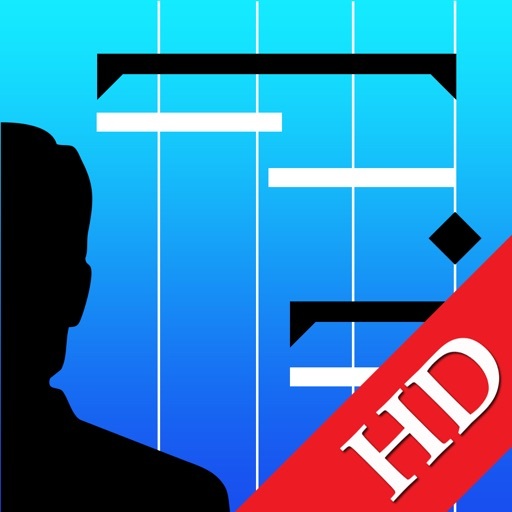 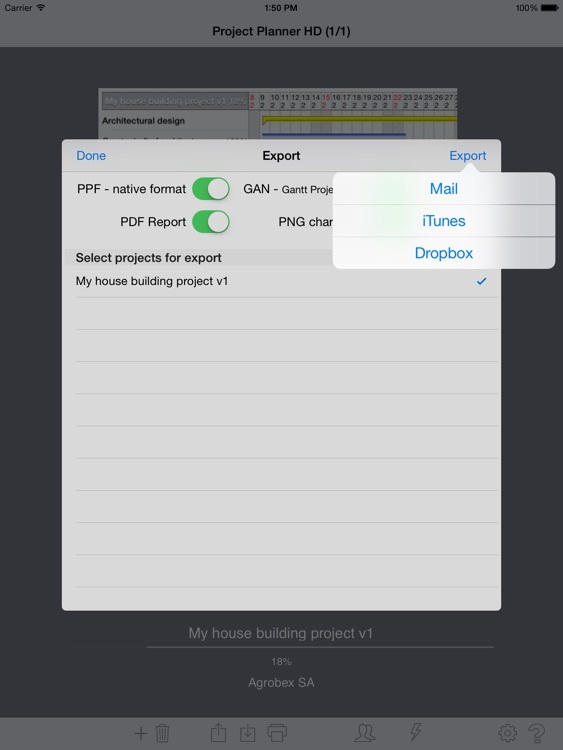 Project Planner 2 HD is the iPad version of Project Planner 2. 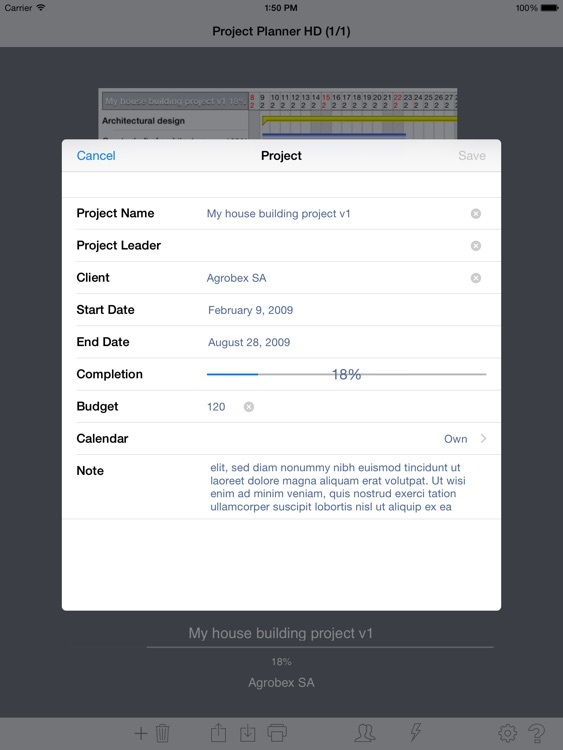 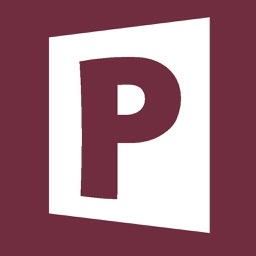 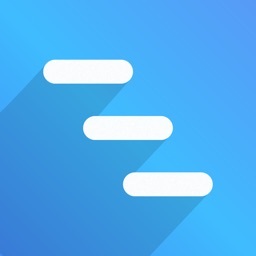 Project Planner 2 HD is a project and task planning application that makes it easy to keep track of multiple projects and tasks. 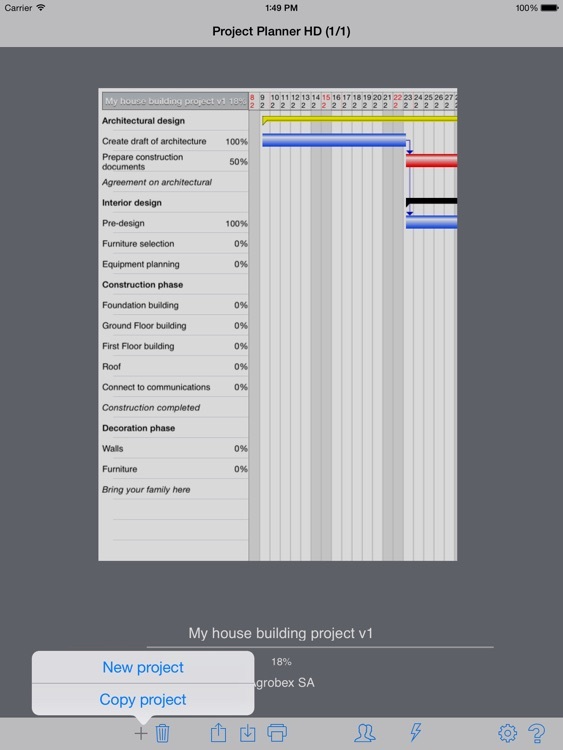 Project Planner 2 HD allows you manage multiple projects. 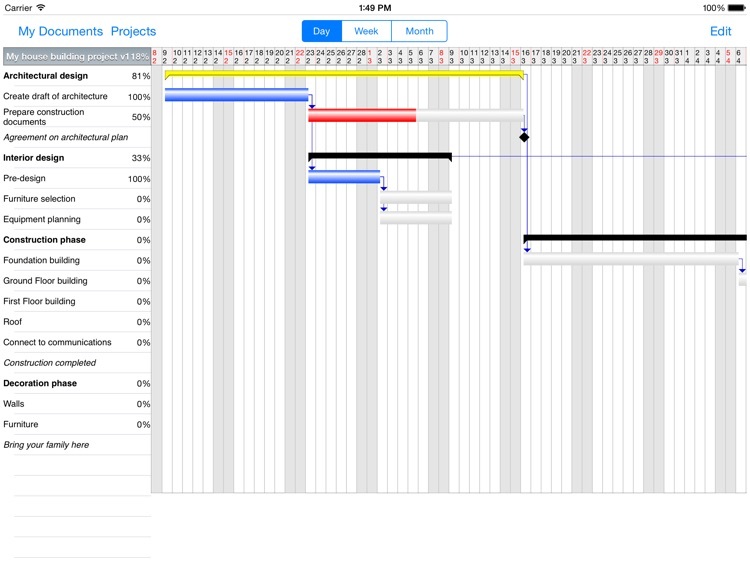 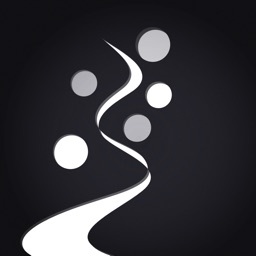 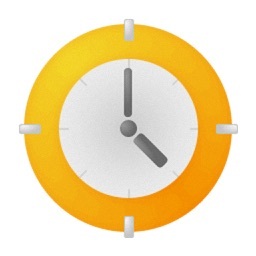 In every project you can add many tasks grouped in phases and finished by milestone.